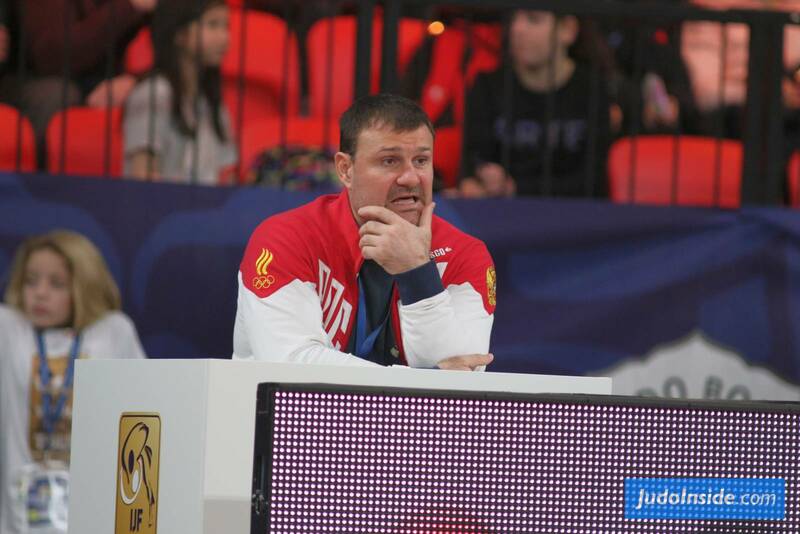 Russian judoka Dmitry Morozov won the EYOD, now EYOF in Brussels in 1991. 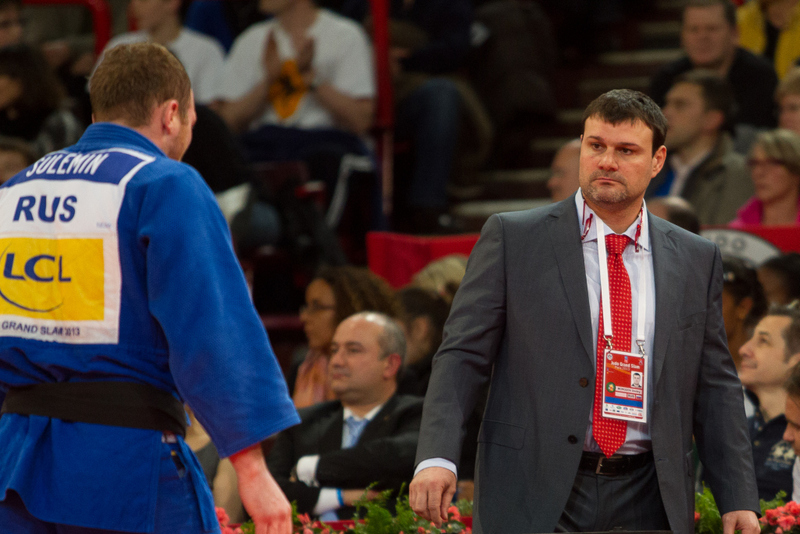 He won European bronze at senior level in 1998 U90kg. 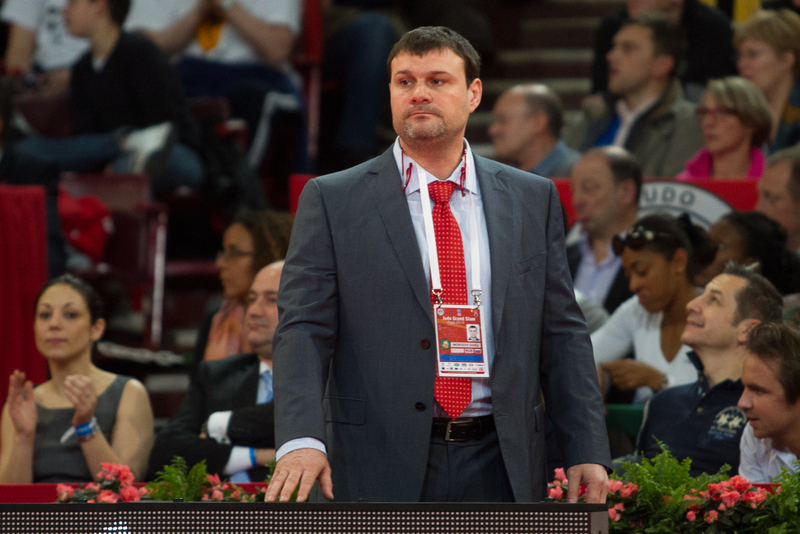 As Junior he was European champion twice (1993-1994) and won bronze at World Junior Championships. 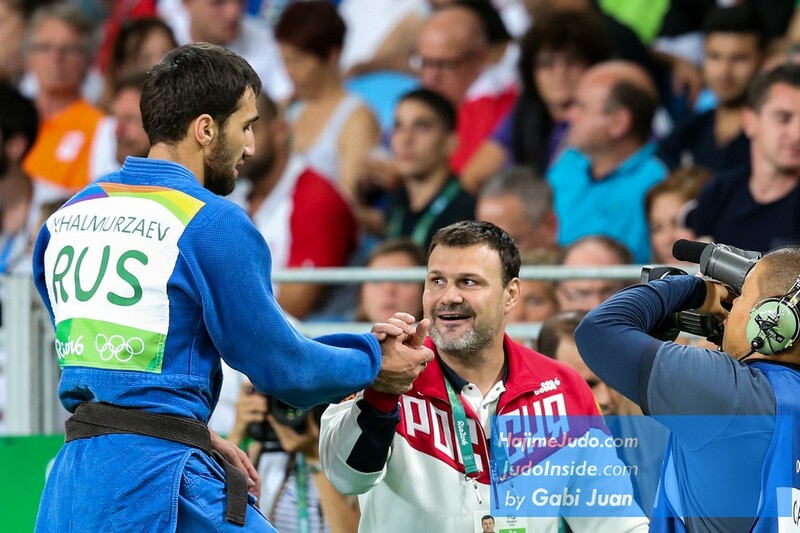 As coach he became highly successful with the elite Russian judoka.